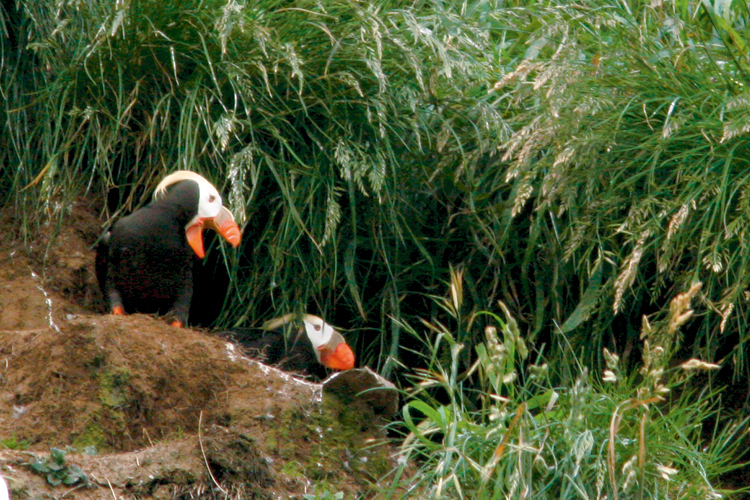 Finding a great place to rest your head depends on what you're looking for. 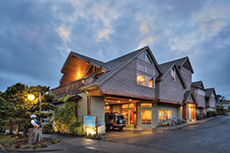 The lodging options along Oregon Coast's 363 miles of shoreline number in the hundreds, if not thousands. With so many choices, deciding on the best place to rest your head can end in a headache, especially if you make the wrong choice. 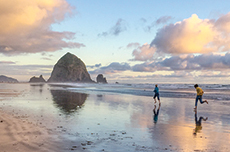 Whatever part of the Oregon Coast you are exploring, you'll find that some lodging options along the way simply soar to the top of the list. 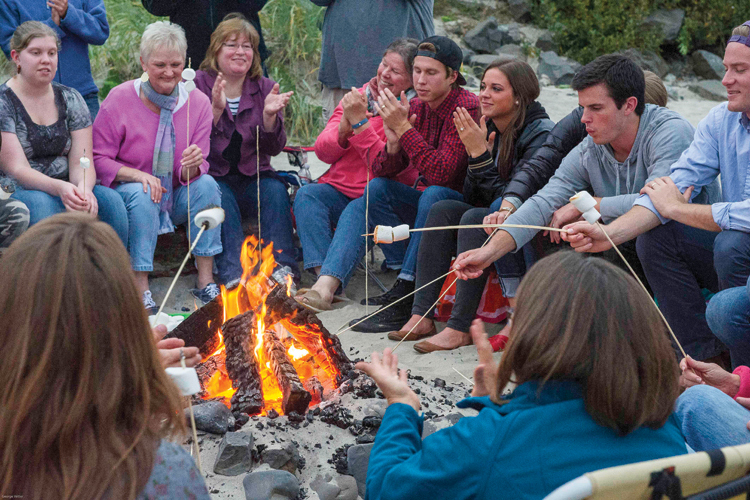 Maybe it's location, amenities, the service or an irresistible charm that sets them apart. 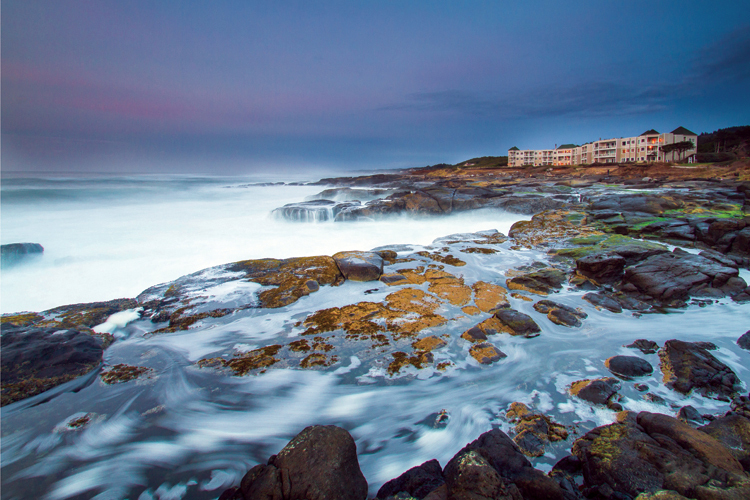 We've made the daunting task of finding the best Oregon Coast lodging easy with these top picks. 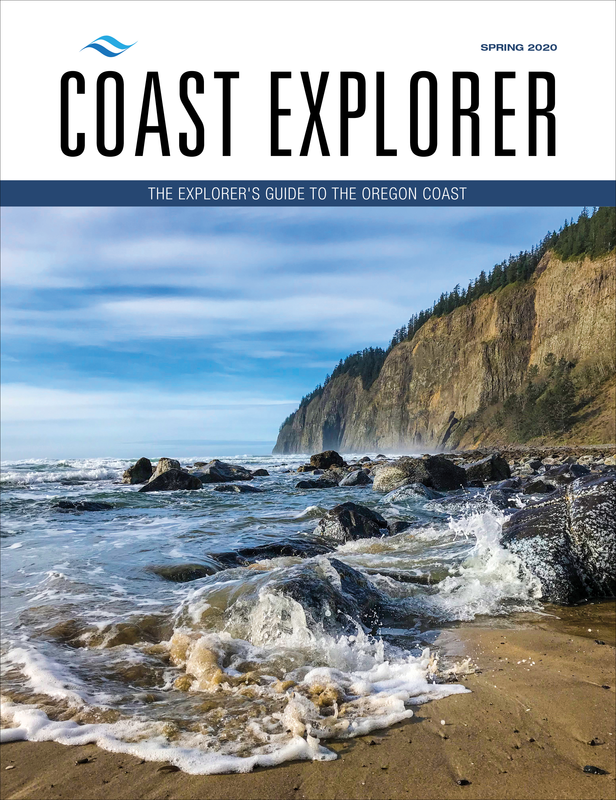 See the following top ten categories for lodging listings up and down the Oregon Coast: Ultimate in Luxury, Best Views,Top Family Friendly, Great for Groups, Unique & Boutique, Best B & B, They've Got Game, Top Port Views, Supremely Pet Friendly and Great RV Resorts. 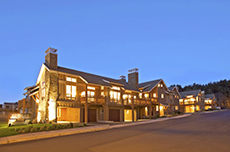 Two and Three bedroom townhomes for rental, that feel like having your own beach house! 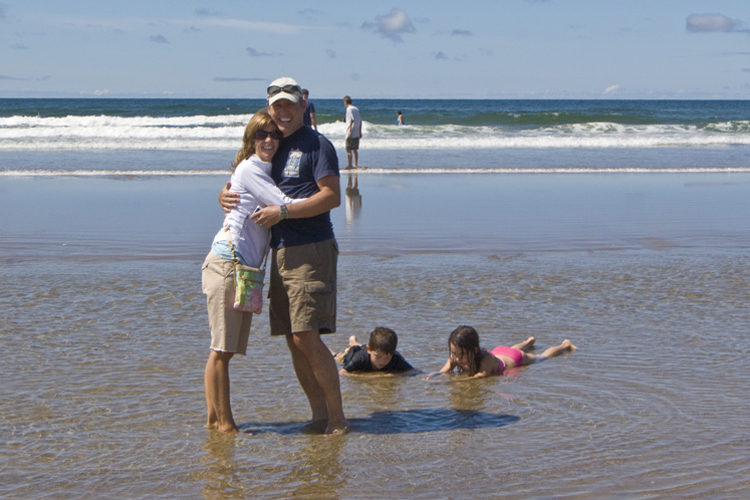 A family resort just steps from Haystack Rock, pet-friendly, indoor pool and event facilities.